The surprise sequel/prequel/alternate universe (??) to much beloved Undertale was just released for free on the PC, or at least the first chapter is, and it is a treat to play. Deltarune captures the same atmosphere and sense of fun that its predecessor was known for. Beware slight spoilers for Deltarune from here on out. 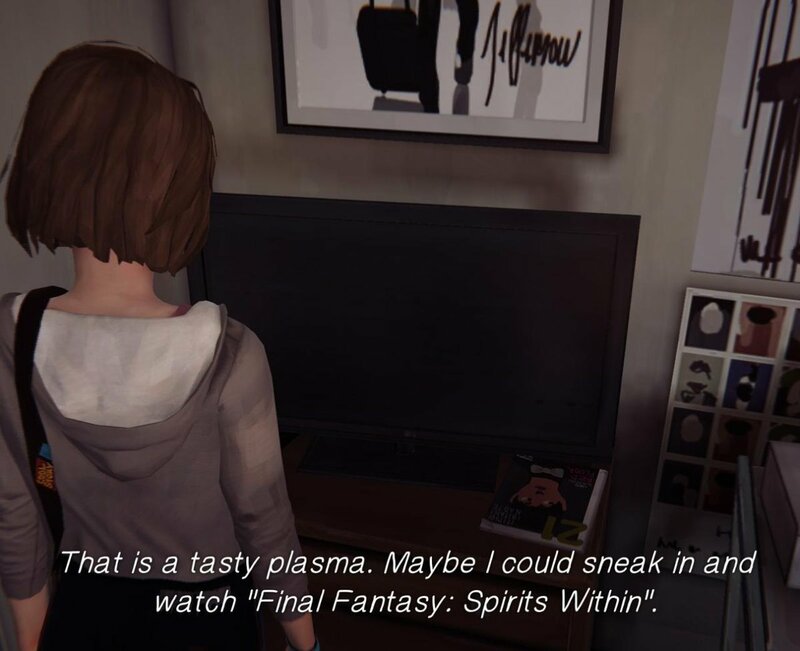 I’ve always considered Undertale to do what the original Life is Strange attempted. That is to create realistic and likeable characters without intensely cringy dialogue that no human being would ever say un-ironically. This is not a bash of Life is Strange however, the creators of LiS altered those aspects in the 2018 sequel with great results. Plus their characters were still charming even if their dialogue was not. Playing through the first chapter of Deltarunefeels very natural, like returning to your childhood home. There are many old friends to be found wandering around the town. Sans, one of my favourite characters can be seen loitering outside of his own store. He’s the same as ever and even gives you his number, which I highly recommend you ring. His brother however, is only teased and not seen. This was a particular blow to me because Papyrus is my absolute favourite Undertale character bar none. Toriel is also back and again occupies a mothering role for the player through Kris, our familiar looking protagonist. Some more of her backstory and relationship with her estranged husband, Asgore, is also revealed. He too can be found in the town, manning his flower shop – a pairing which at once seems comically dissonant and charming as anything. Also present are Alphys as your teacher, and Temmie as a classmate. Even Undyne makes a cameo as a zealous police officer. However much as I gush about it the happy go lucky town is not where you spend the majority of your time. (In fact you only really get to explore it at the end). Instead you are plunged into a ‘Dark World’ with Susie, a violent purple dinosaur who eats chalk and doesn’t like you very much (spoilers about the chalk, sorry). There you meet Ralsei, a prince with an ancient prophecy that involves you all. The game plays much like Undertale, with some features updated for easier play. A new favourite of mine – the ‘antagonist’ Lancer provides some comic relief, however unknowingly, as you traipse through the kingdom trying to return home. As always the enemies provide much of the entertainment with their dialogue. Their distinct personalities come across in your short interactions with them. One other thing I noticed was that one of the enemies looks awfully like the paper birds that attack Chihiro in Spirited Away. I love a Ghibli reference so no complaints here, even if it’s just me that sees it. Overall this game is a fun experience lasting around three hours, plus it’s free so why not give it a try! The very last frame alludes to the player that there is so much more to the story to be uncovered. The lore of Undertale and Deltarune is not to be missed, especially since creator Toby Fox says it’ll be a while till the next instalment.